Documentation of the effect(s) of the condition on the patient and what advice or service was provided is required. This confirms the rules in the MSC Preamble (C.10 Adequate Medical Records of a Benefit under MSP). 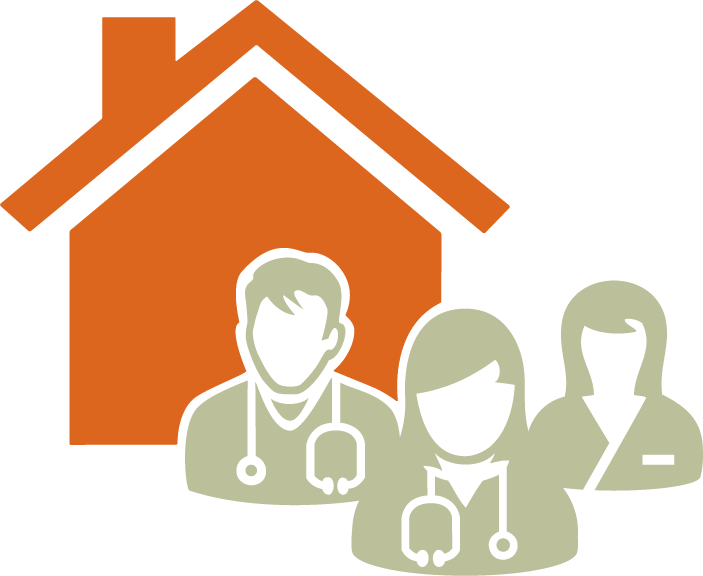 GPs are recommended to ensure that clinical notes for any 0120 or GPSC Mental Health Management fee billing include the required documentation as of December 1, 2018. This note has been added to the following five GPSC incentives. Click here for the latest billing guide. 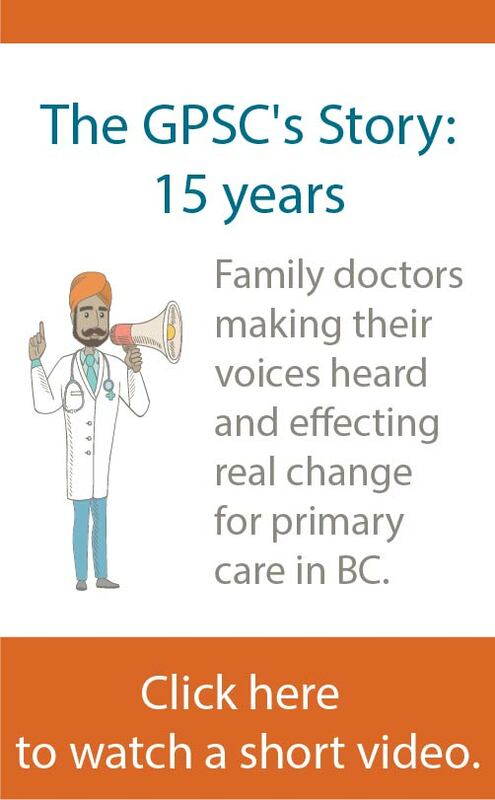 For questions or more information, contact gpsc.billing@doctorsofbc.ca.